It would appear that there are rumors that Snapchat are shutting down. These are incorrect and the company has confirmed that everything is normal and they have no plans to shut down their service. A news article on a prank website appeared online that claimed that Snapchat would be shutting down later this month due to copyright issues. This is not correct and whilst it was apparently a joke, it looks like it fooled a lot of people, with Snapchat having to confirm that they are not shutting down. You can see a portion of the fake story below. 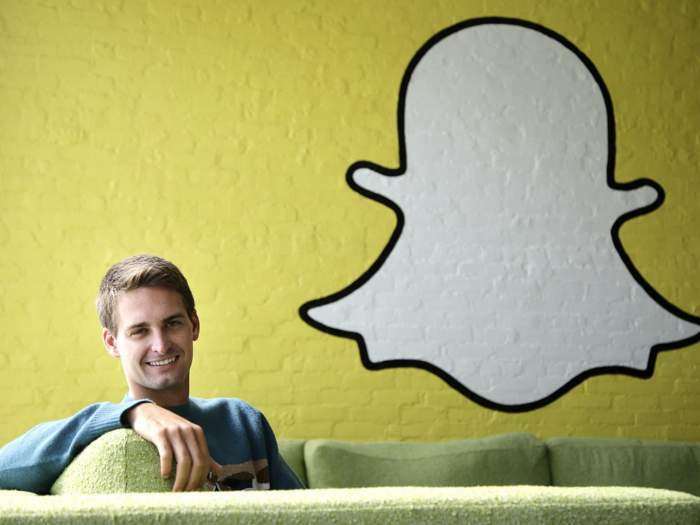 The CEO Evan Spiegel of the very popular app Snapchat has released that Snapchat will be removed from all app stores by November 14,2017. According to Fox News Media Evan has decided to make this decision due to copyright and legal issues with Facebook, Instagram, and Musical.ly. By the date November 14,2017 all Snapchat apps with be removed from all devices and all app stores. DISCLAIMER all data and media associated with the app will also be deleted within the app. Snapchat have confirmed on Twitter that everything is normal and that this article is fake, you can see their tweet below.